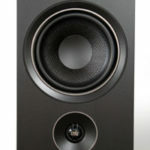 Artisan Fidelity is the result of a 22-year pursuit by Christopher Thornton to find higher fidelity sound for the home. He says it has simply been a labor of love. On his website he lists his title as Designer / Artist and I think that is a fair description. His love of music and audio has come to fruition in Artisan Fidelity; a company with a passion for reengineering vintage turntables. This effort results in heirloom quality restorations of turntables. I found Chris to have great enthusiasm for his products and once I got one in, it was easy to see why. I also found him to be a wealth of information and a pleasure to work with. Artisan Fidelity uses state of the art CAD design and precision ultra high tolerance CNC machine engineering, and hand crafts all the woodwork to produce their beautiful turntables. The CNC machines are used to create exquisite hand crafted plinths for Lenco L75/78, Garrard 301 Schedule 1/ Schedule 2, Garrard 401, Garrard 501, Thorens TD124, Thorens TD125, Technics SP10 Mk2/ Mk3 and EMT turntables. Artisan Fidelity’s website says their analog designs are individually hand built by third generation wood craftsman using a combination of time tested traditional and modern machined techniques. They use German Panzerholz, select imported exotic and domestic hardwoods, project-specific metals and modern synthetic sealers, along with various alloys and aircraft grade metals utilized in key areas of their plinths. These are use to produce a constrained layer damping to aid in resonant tuning and mass loading, providing the plinths with added rigidity and desired tonal characteristics. Artisan Fidelity also tunes each model carefully by ear. If you think that the Artisan Fidelity Garrard 301 is nothing more than a 301 dropped into a beautiful plinth, which it certainly is, you are vastly mistaken. According to Artisan Fidelity, the materials for the Garrard 301 Statement’s plinth were carefully chosen for ideal resonant characteristics, material density and tonal attributes. They tested synthetic multi-layered bases from German Panzerholz, aircraft grade aluminum stock, slate, and man-made materials. In the end for the Garrard 301 they used hand selected kiln dried domestic hard woods combined, with premium Russian Birch plywood, and a blend of ultra premium synthetic sealer resins were chosen ultimately for their liveliness and superior overall tonal attributes. 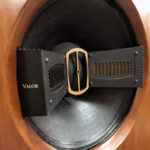 Like others who rebuild vintage turntables, part of their design philosophy focuses on elimination of unwanted vibrations. In addition to carefully designed plinth construction they also use Stillpoints Ultra isolation devices. Then they use an oversized tri-layer nineteen pound inverted modular platter that is CNC machined from aluminum, stainless inox steel, and magnesium. Artisan Fidelity’s modifications and rebuilds are not restricted to the plinth, but to the entire ‘table. The stock Garrard 301 motor pulley is replaced with a high grade marine brass pulley (50Hz or 60Hz); each factory chassis rivet is painstakingly replaced; each and every screw head hand polished; the idler wheel replaced with a modern idler wheel using a blended durable rubber composite with a solid precision machined stainless steel hub. Artisan Fidelity moves beyond rebuilding to modernizing the Garrard. Chris says there are “drastic compromises faced when using stock Garrard 301 Schedule 2 oil and Schedule 1 grease type bearings in both rebuilt and modified versions.” So they have decided to use a modern CAM/CAD precision engineered inverted bearing solution. Another part of the modernization is how they offer the table so that it can be used with a dedicated variable frequency power supply, which doesn’t have the famous or infamous Eddy Current Brake. Custom ISPM 15 International Certified Shipping Crate supplied. 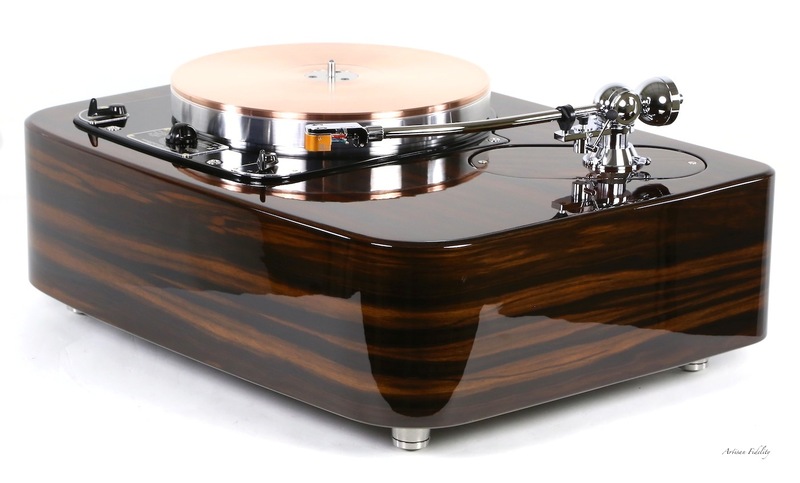 MSRP: $16,895 - $17,895 depending upon finish and plinth tonearm layout options. Monarchy Audio AC- Regenerator: $850/ea. (Mfg. factory direct). Put a Durand Arm on it Talea, Telos, ect…. and the statement might better everything!!! That will be a big advantage here you can use lots of different arms. Well, I’m sure it would be great but the price of the pair would be a lot more money. Still point well made, but you can also put other arms on all the turntables I mentioned except for the Shindo. 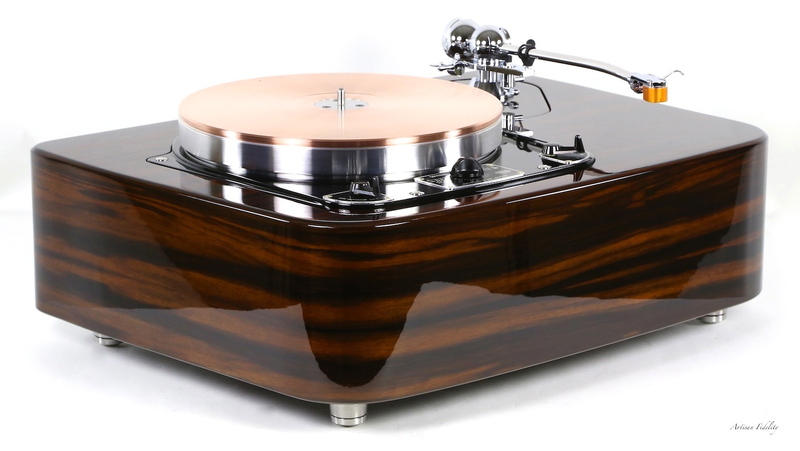 That very well might be the most beautiful turntable I have ever seen. Out of my reach but must be a blast to own. After listening to a classic Thorens 124 re-done by Shindo at pitchperfect I understand why folks go all in on these type of classics. That table is timeless and congratulations to the owner. Love my SOTA Cosmos but admit to lust on this deck. I surely hated to see it go, you’re right it is beautiful to behold and listen to! 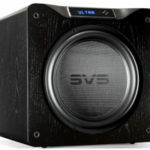 I liked this review, the Artisan 301 is truely beautyfull and i would love to own it, but my rescoures do not reach this far. 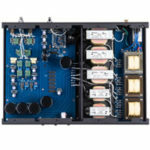 I’ve read your reviews of both the Aesthetix and Allnic phono preamps. Would you be willing to contact me at my email address to discuss the differences between these two? I’m trying to make as informed a decision as possible for my personal system and these two are the contenders. Thanks very much for the time you’ve put into these reviews. Hope you have time to be in touch. And what is the price of one of these deck/plinths please? Thank you.